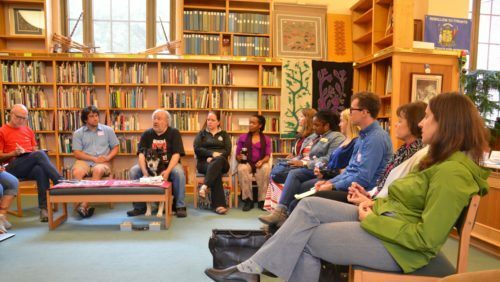 The Saint Paul Institute met at the East Side Freedom Library in August 2017. 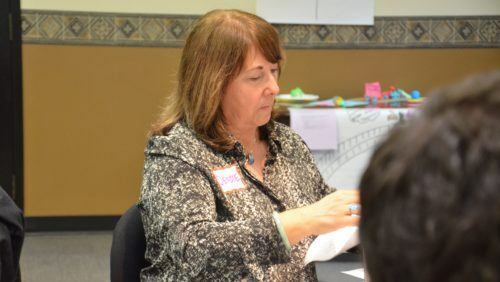 Former SPFT President Denise Rodriguez coaches a team during a Saint Paul Institute session. The team from Broward Teachers Union attends the Saint Paul Institute. Now, we want to share what we have learned about mobilizing our members and engaging the community. Through the Saint Paul Institute, we offer four three-day-long trainings on Bargaining for the Common Good. 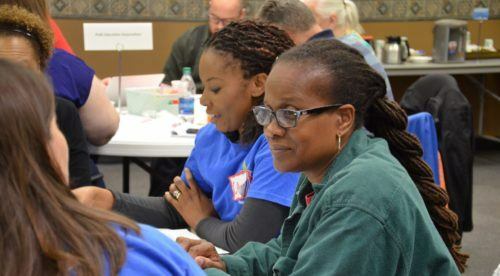 Funded by the National Education Association, the trainings are open to any teachers’ union that wants to take on social and racial justice issues at the bargaining table.